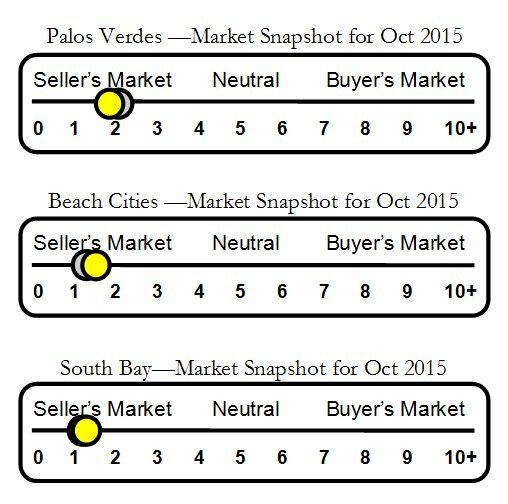 Home sales report for the South Shores area of San Pedro, California during Aug 2015. 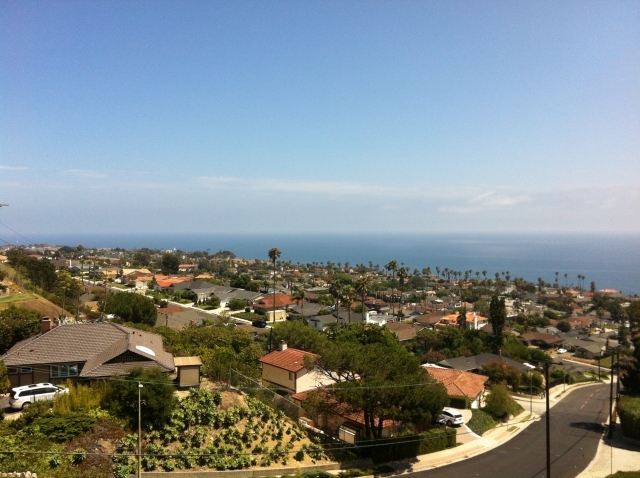 South Shores runs along the coast on both sides of 25th Street and borders Rancho Palos Verdes on the west. It is famous for light ocean breezes, amazing views of Catalina Island and the Pacific, and a laid back lifestyle. That Was Then, This Is Now--San Pedro Bluff Lot Priced to Sell!